Matrika Press wishes to take this time to reflect on the past year as we launched optimistically into our endeavor of independent publishing. This is a ministry of the heart, and as such 2016 found us often in gratitude as the exact perfect people crossed paths with us, and we with them. Authors, editors, curators and collaborators each stepped into this adventure with us, and for this we are grateful. We thank especially our first authors, who believed in our mission as much as we do to take our UU Values and share them with the world! As a result we published six books in our first few months of operations in the autumn-time and have a dozen more authors’ books being assembled as we write this post. 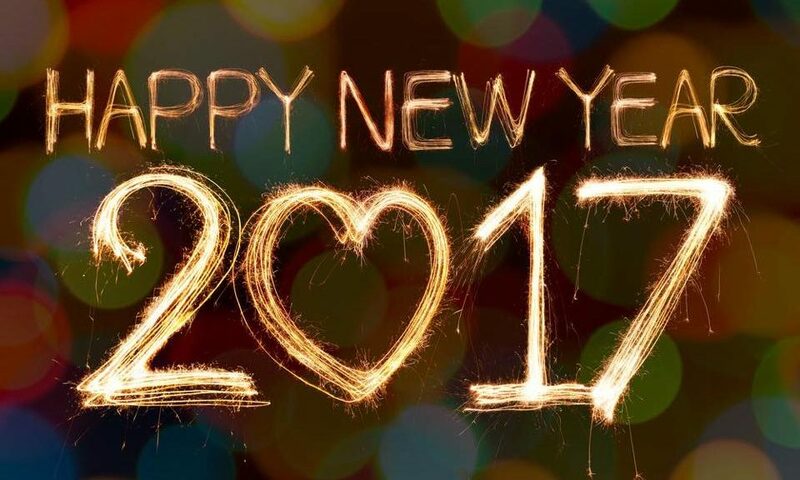 Looking towards 2017 we see a year filled with hope, filled with creative expression, filled with sharing wonderful works with the world. 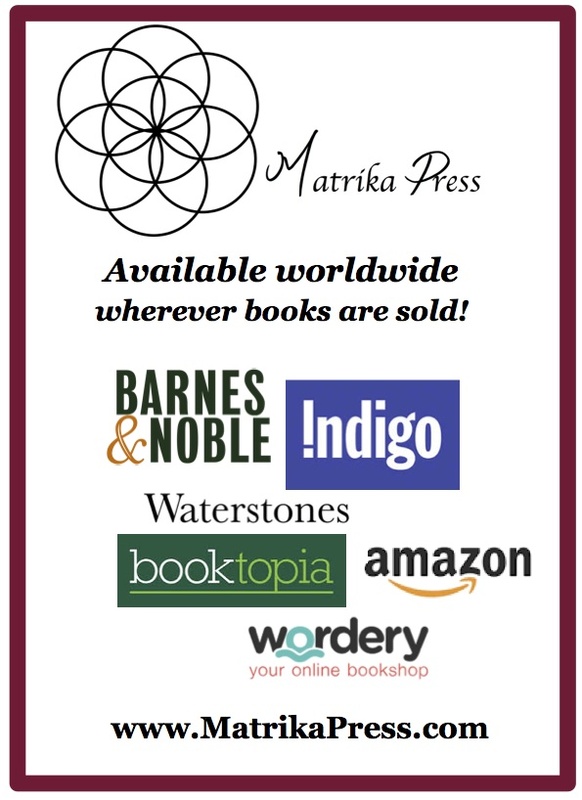 Matrika Press books are now available worldwide!